Clean and sanitise shop spaces and animal enclosures for a bacteria-free environment. To wash food ingredients and sanitise food preparation areas. a. To disinfect pets from germs and bacteria. b. To promote healthier fur and remove fur odours. c. To reduce skin, dental, ear and eye diseases. Destroy micro-organisms that cause cut flowers to decay and wilt. Prolong the life of cut flowers by eliminating ethylene gas that is naturally produced through normal ageing and decaying processes. Reduce the growth of algae, fungi, mildew, spores and root rots on plants. 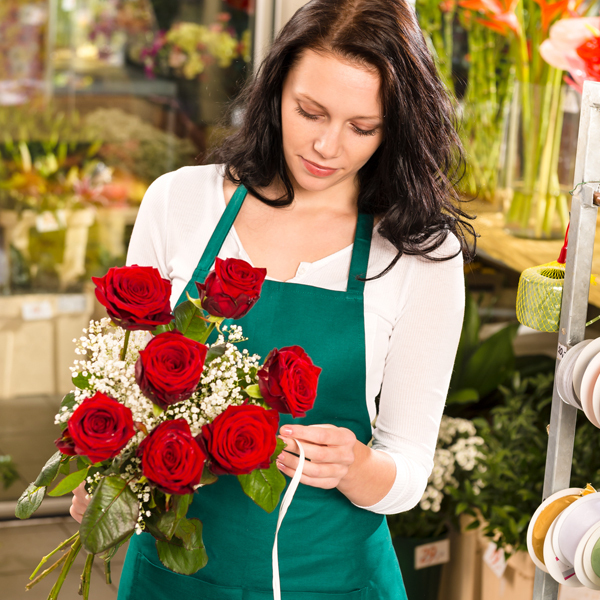 Generate better monetary returns by lengthening the shelf life of cut flowers.